Reality TV star Kim Kardashian has been using her celebrity status to reach out to politicians and now to one of Silicon Valley’s top tech figures, Jack Dorsey. At a birthday bash for her husband, Kanye West, Kim approached the Twitter CEO, asking him to introduce an edit feature for tweets. "I had a very good convo with @jack this weekend at Kanye's bday and I think he really heard me out on the edit button," Kardashian West tweeted on Wednesday. ​Dorsey reportedly replied: "Now I see why I was invited!" The issue of an edit button for tweets has been raised before also and some people think that editing a tweet should become an option on the popular microblogging platform. ​Others, however, feel that an editing option may lead to confusion, as it could contain contradictory information. ​Just two weeks ago, Kim Kardashian met with US President Donald Trump in the White House to talk about prison reform. Kardashian discussed the case of 62-year-old Alice Marie Johnson, who is serving a life sentence for a non-violent drug offence. 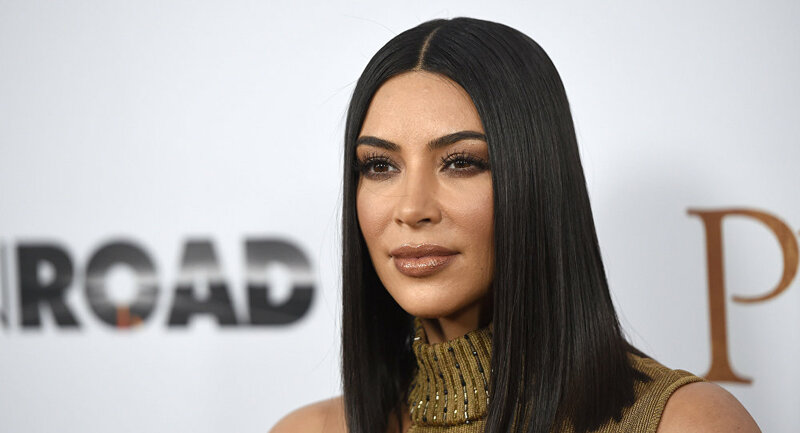 “We are optimistic about Ms. Johnson’s future and hopeful that she and so many like her will get a second chance at life,” Kardashian said after the meeting.